In the new movie ‘Searching’--which is set entirely on computer screens--John Cho plays David Kim, a father desperate to find his missing teenage daughter. Incredibly, it’s the first time an Asian-American actor has headlined a mainstream Hollywood thriller. 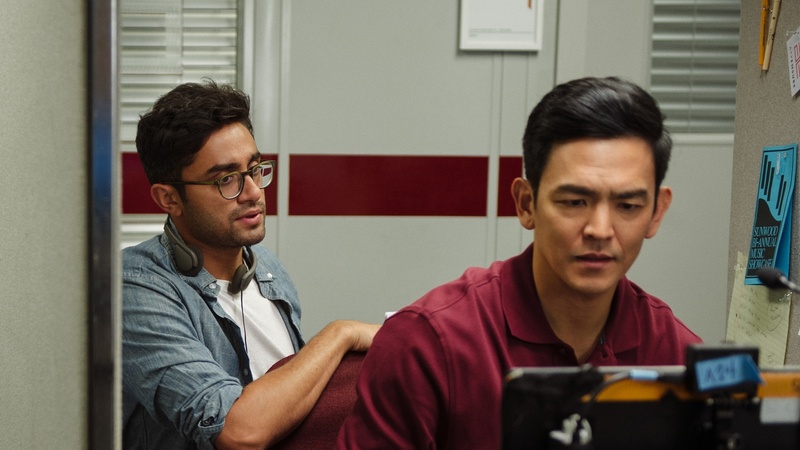 Director and co-writer Aneesh Chaganty wrote the part of David Kim specifically with Cho in mind, but the fact that he’s Korean-American isn’t a big deal to the plot, and that’s what Cho likes about the role. Cho and Chaganty talk about the making of ‘Searching’--from a little movie no one cared about to a worldwide studio release. 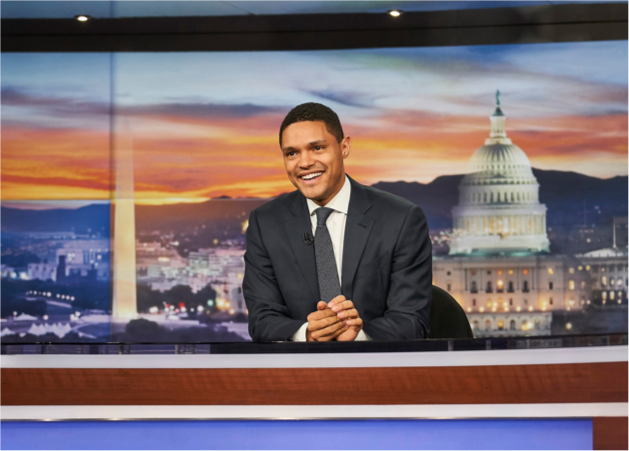 Fall film festival season begins next week in Venice, and with it, Netflix will try to position itself as an awards-contender for movies.